A veterinarian can recommend over-the-counter antihistamine options for a dog with hives. Dog hives are usually caused by an allergic reaction to insect bites. 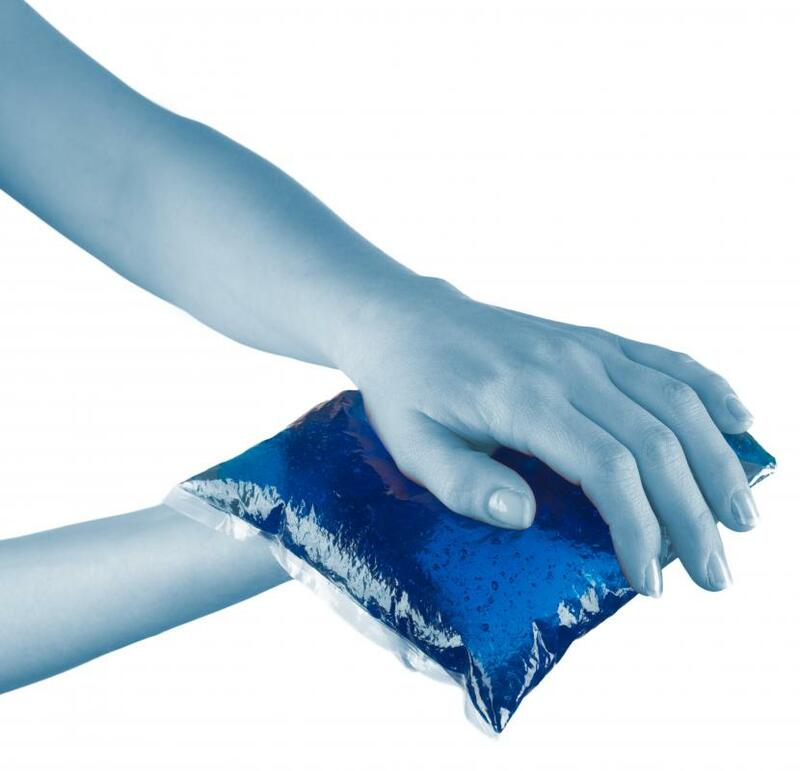 A cold compress can also be used to treat hives in dogs. Omega-3 fatty acids may increase the effectiveness of antihistamines for dogs, which are sometimes prescribed for allergies. Severe cases of dog hives require a trip to the vet. Dog hives can cause itching. Food allergies can cause hives in dogs. Dog hives are itchy, round welts that appear on a dog's skin, causing the fur to stick up. They generally last up to one to two days and are usually caused by an allergic reaction to insect bites, although there are also several other possible causes. Treatments for hives focus on easing the dog's discomfort and reducing skin irritation. 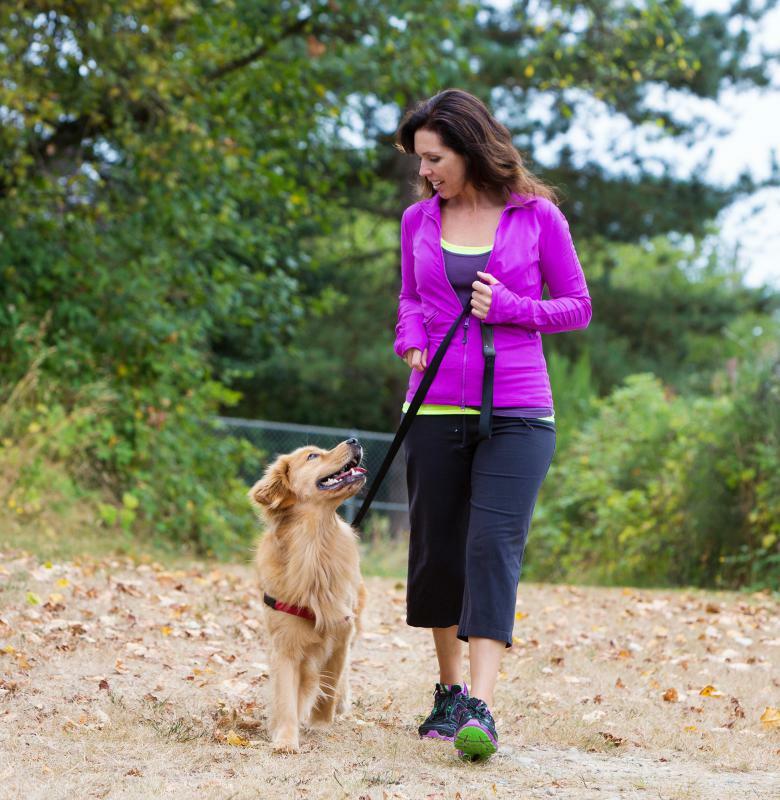 Frequent cases indicate that something in the dog's environment is causing these reactions. Severe cases require a trip to the vet's for a stronger treatment, such as corticosteroid shots. The puffy appearance of hives is easy to see in dogs with short fur. Owners with long-haired breeds should also watch for other signs of this condition, such as facial or eyelid swelling and persistent scratching. Dog hives show up shortly after exposure to an allergen and usually go away within 24-48 hours. Allergic reactions to insect bites are one of the most common causes of dog hives. Other causes include certain vaccinations and medications, such as penicillin and other types of antibiotics. Flea treatments that are applied directly onto the skin and grooming products, such as shampoos, can also lead to this condition. Veterinarians recommend giving dogs an antihistamine such as Benadryl® to relieve the itching. Owners should check with their vets on how much is safe to give their dog, since Benadryl® causes drowsiness. Other forms of treatment that are soothing to a dog's skin include oatmeal or tea baths, soaking in cool water for up to 20 minutes and applying a cold compress wrapped in a damp washcloth. If dog hives occur after a topical flea treatment or shampooing, it's important to bathe the dog in plain water and completely rinse the substance off. Dogs that experience recurring cases of hives are often having allergic reactions to something in their diet or an allergen such as dust or household cleaning products. In these cases, treatment involves determining what is triggering the reactions and removing it from the dog's environment. Food allergies require careful modification of the dog's diet. 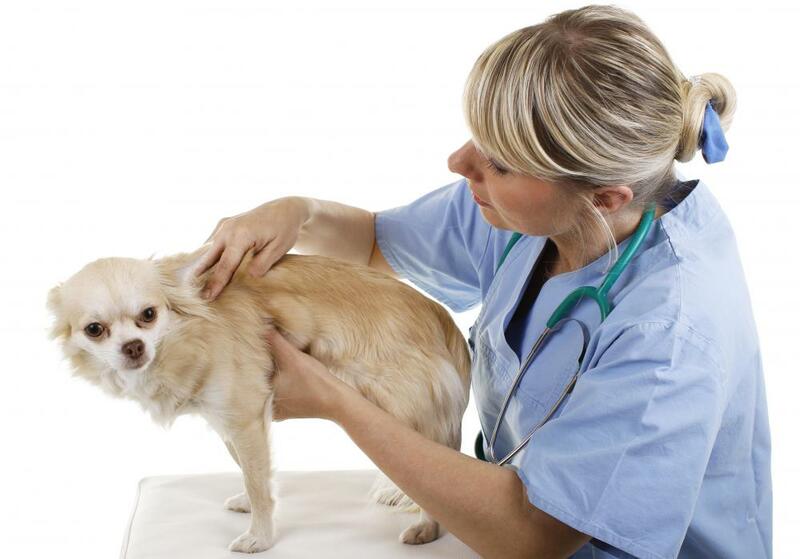 Owners should schedule a vet appointment if the condition hasn't disappeared within a few days. 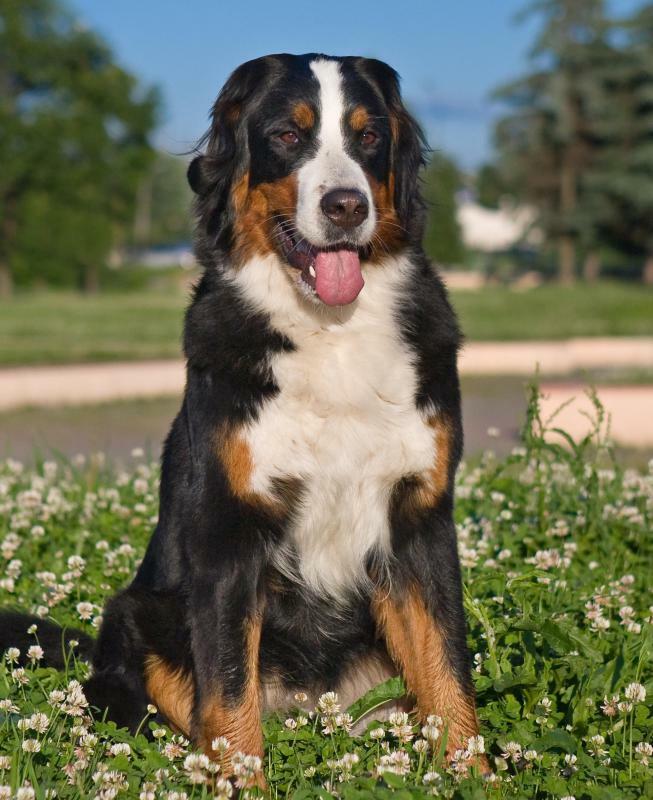 Although dog hives are rarely serious, a severe case that isn't responding to home treatments might require injections of a steroid known as cortisone. These shots provide a more effective way to reduce the inflammation associated with hives. 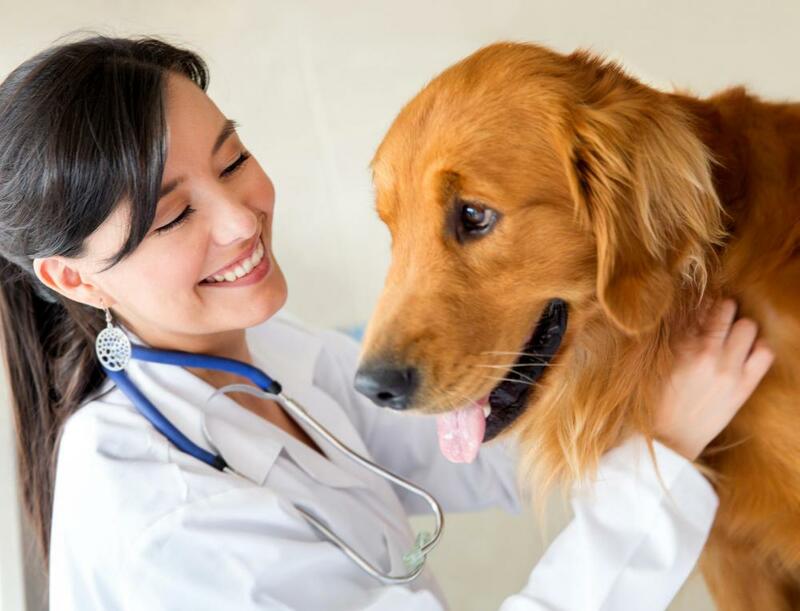 What Are the Uses of Clindamycin for Dogs? 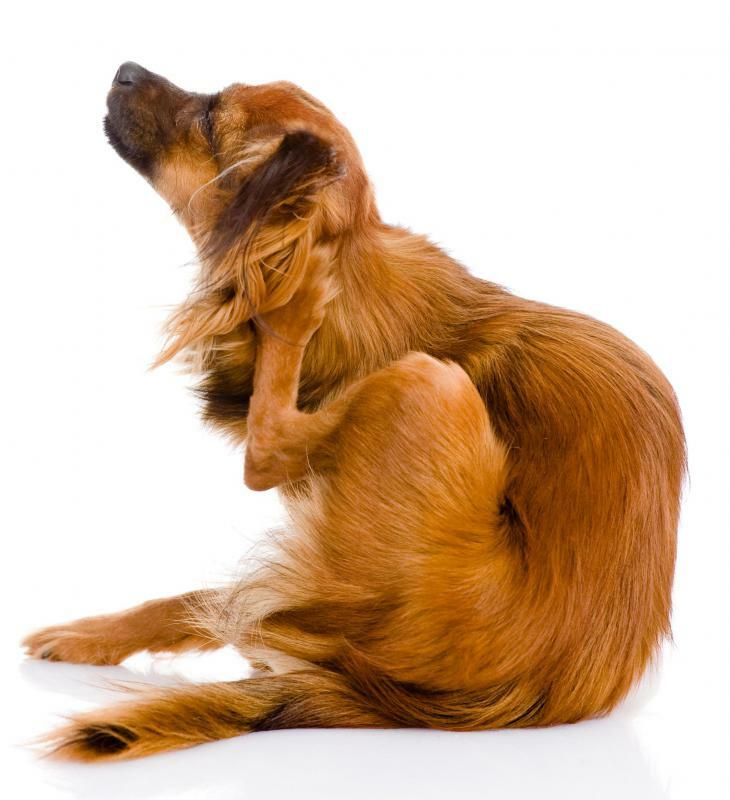 What Are the Common Causes of Dry Skin in Dogs? 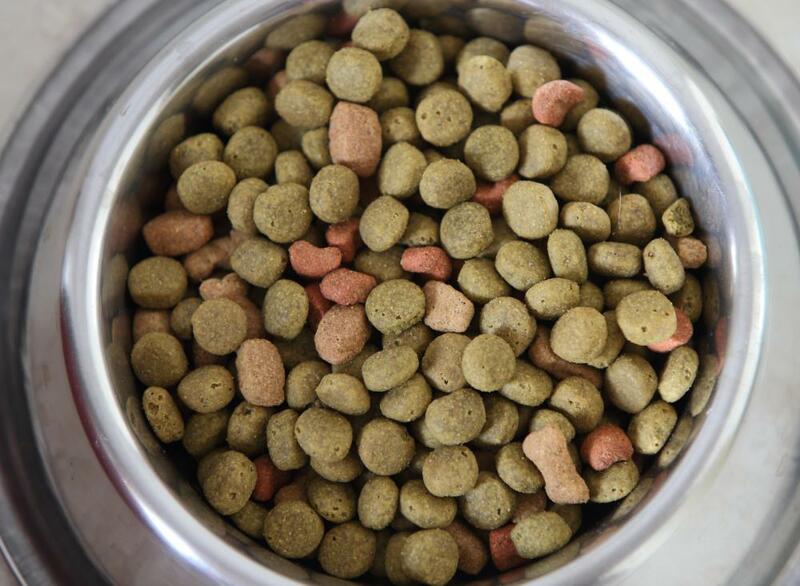 What are the Different Uses of Proin&Reg; for Dogs? How Do I Choose the Best Antihistamine for Dogs? What are the Common Causes of Swelling in Dogs? What are Some Common Dog Illnesses? An oatmeal bath did wonders for our dog when she broke out in hives. We used a different flea medicine, and it caused the allergic reaction. The vet told us to keep an eye on her and use a oatmeal bath to soothe the itching and discomfort. It worked! Our only problem was keeping the dog from eating her oatmeal bath water. I have also heard of people using a chamomile tea rinse to soothe the itch of hives. I may try it next time.